Here is Earl III on the left, Earl IV on the right, and Zane's best friend Earl V in the middle. 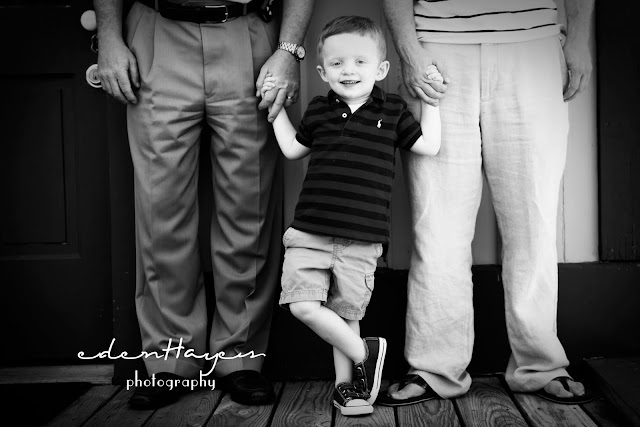 We had so much fun shooting one of our favorite families! Zane even tagged along to help me:) I've got lot's more to come, but this one was one of my favorites! E5 is just so cute!!! I love this because I didn't have to tell him to do anything, he posed all by himself. Too fun! Too cute! Great job, Aimee!! !